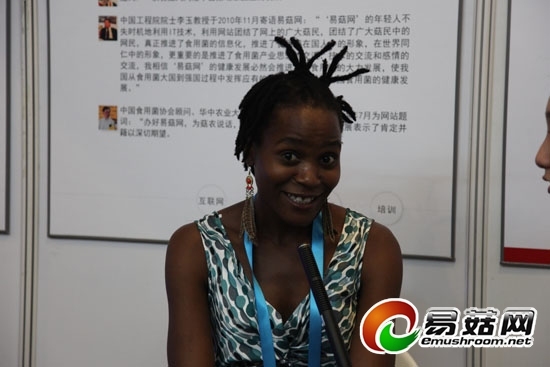 August 30, 2012, during the 18th International Mushroom Science Confernce held in Beijing, Ms. Chido Govera who comes from Zimbabwe guest emushroom.net drawing room to accept the staff interviews. 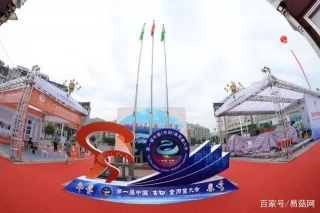 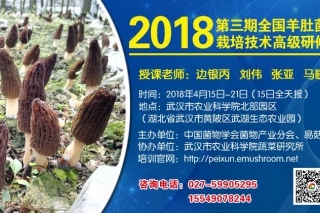 Miss Chido said from the age of 11, she engaged in mushroom related work, Because love with the edible fungus , she has come to China, and follow Mr.Hanshenghua who is the general manager of zhejiang hangzhou HuaDan agricultural products co., LTD.to learn the knowledge of mushroom. 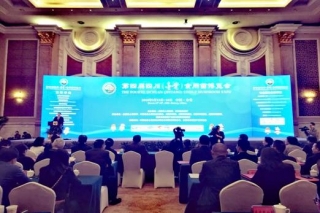 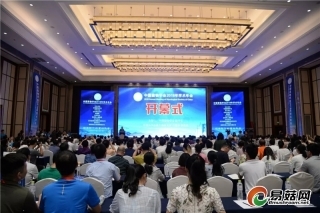 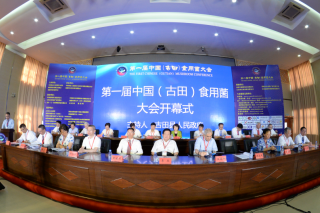 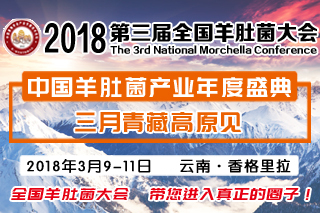 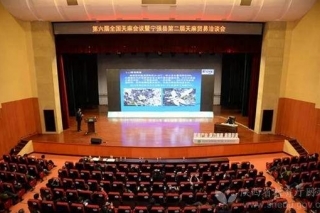 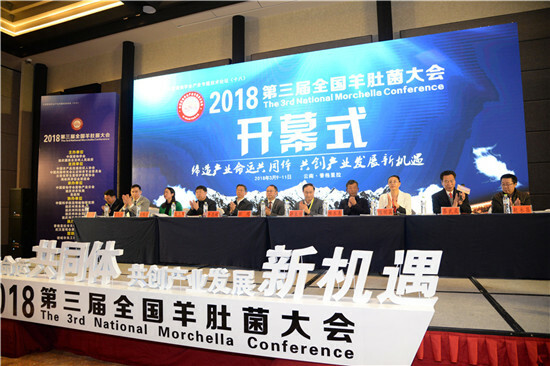 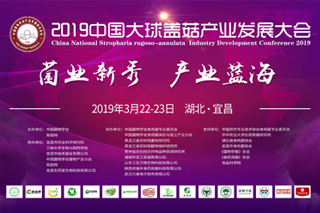 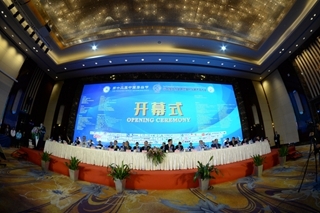 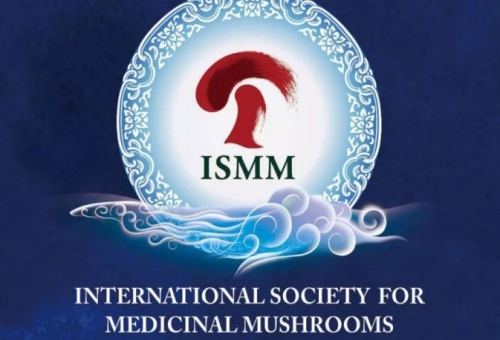 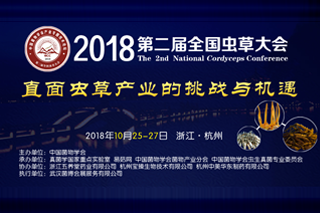 For participate in this 18th International Mushroom Science Confernce, she feels very honored and China has made a great deal of research in mushroom science. 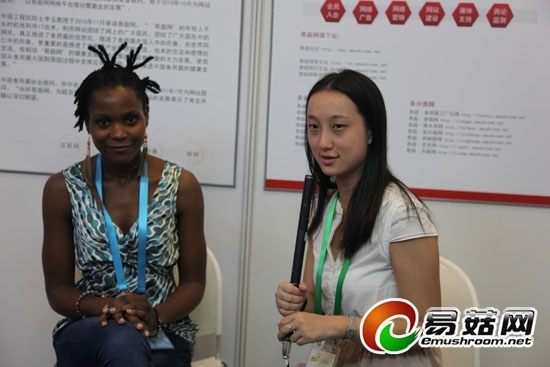 Miss Chido wistful for the Chinese culture has been a long time.After she knew we have an open and interactive BBS about mushroom ——emushroom BBS,she was overjoyed , expressed to learn Chinese well,then she can scan our bbs to make communication with chinese edible fungus practitioners.